Team Ares ready for the Regatta! 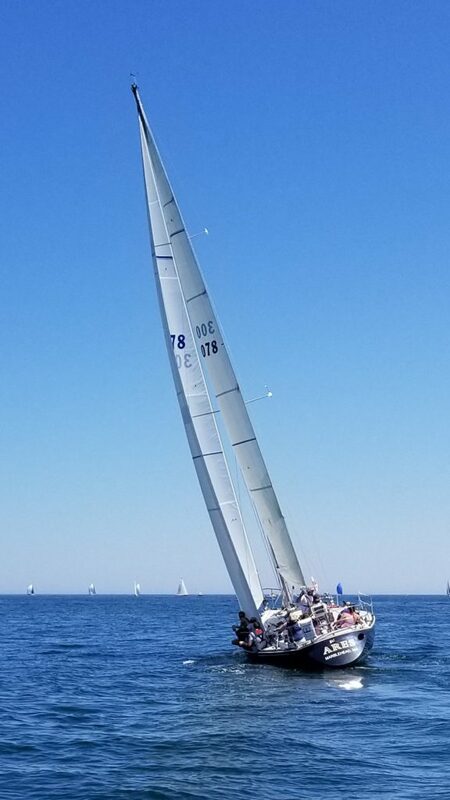 Sail racing takes team work and dedication. Each member of our crew is an integral part of the team and one of us could not sail a race on our own. In the same way, we ask that you join our team in donating blood. Together we can do so much more than we could each do on our own. Help us reach our goal and ensure that patients receive the life saving blood they need. Make and keep an appointment to give blood to the American Red Cross.